There was only one prize-winning teenager carrying stones big enough to say thanks, but no thanks to Roy Acuff. Only one son of Kentucky finding a light of inspiration from Bill Monroe and his Blue Grass Boys and catching a fire from Bob Marley and The Wailers. Only one progressive hippie allying with like-minded conspirators, rolling out the New Grass revolution, and then leaving the genre’s torch-bearing band behind as it reached its commercial peak. There is only one consensus pick of peers and predecessors, of the traditionalists, the rebels, and the next gen devotees. Music’s ultimate inside outsider. Or is it outside insider? There is only one Sam Bush. 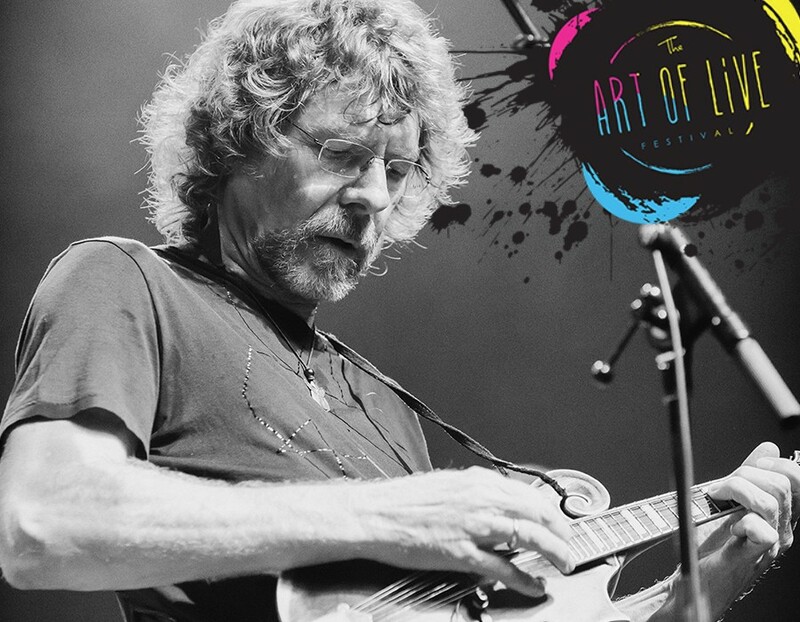 Art of Live Wristbands On-Sale NOW! 20 inches of snow and not being able to get in my country driveway for a week but nothing will stop me from seeing Sam Bush Band and local favorites Clusterpluck! Let’s balter!